MilitaryByOwner truly has a housing option for everyone! This edition of Homes of the Week features affordable rentals that are $1,500 or less per month. 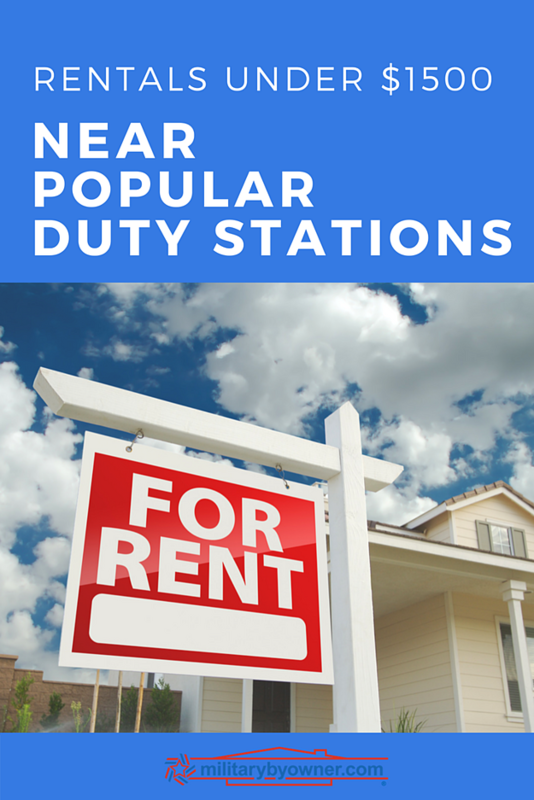 The properties are available now, but as the PCS season begins to draw near, the best, affordable rental homes will move quickly. *Note- while these homes are no longer listed, take a tour of even more rentals near popular military installations Fort Hood, Fort Benning, and Maxwell AFB. An affordable rental with upgraded features is hard to come by, but this brick ranch on Dixon Drive has a lot to offer its next set of renters. 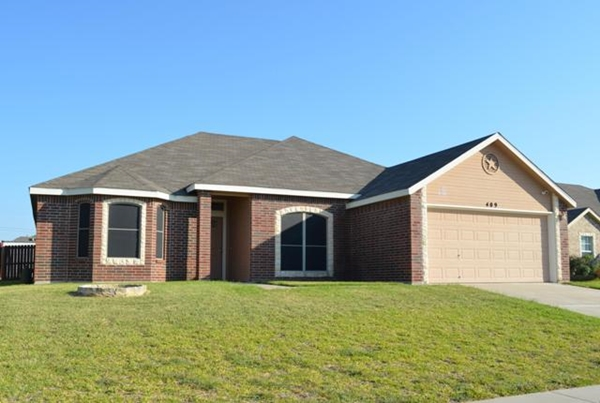 Built in 2009, the four-bedroom, two-bathroom home has plenty of space for a family relocating to Fort Hood. Over 2,000 square feet provides plenty of space for storage and comfortable living, while the large front yard and fenced back yard offer an abundance of safe play time and recreation. The remote entry two-car garage finishes the complete package with ample storage space. Inside, the interior is completely decorated with neutral finishes to complement any style of décor that suits your preferences. Plenty of tile in the entry, kitchen, and bathrooms keep the home cool during warm months, but the living and sleeping spaces provide a cozy feel with carpet. A spacious gallery kitchen is equipped with updated appliances with cabinet and counter space to spare. The pantry and eat-in nook area add another level of comfort and convenience. The master suite includes a private bath with large tub, separate shower, and double marble vanity. Extra amenities include a separate laundry room with washer and dryer and ceiling fans throughout the house. The location of this home is once of its best amenities. It is walking distance to Daniel Pratt Elementary School, less than 1 mile to the community YMCA, and less than 2 miles from the daily shopping and restaurants you’ll prefer. Not to mention the quick 10-minute commute time from Maxwell AFB. 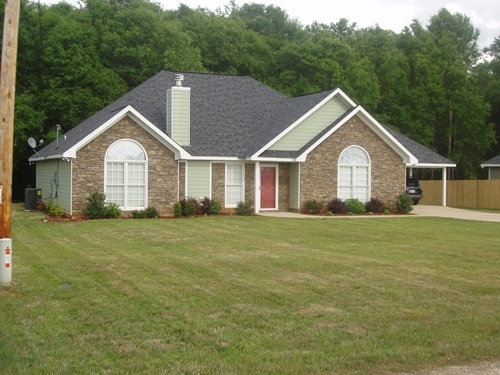 Because the home is located in Southern Prattville, the drive to Gunter Annex is also a breeze. The brick ranch design makes the move-in simple, without the nuisance of climbing stairs. The double garage provides plenty of storage for loads of military gear or other hobby equipment. Outside, both yards are inviting because of the lush grass and the home’s position on a cul-de-sac. The back yard is fenced in for the safety of your loved ones and approved pets for hours of family time. The house is professionally attended to by a property manager. Working with a property manager can be a great benefit for a renter. With easy phone access, you’ll worry less and be prepared to ask questions or request emergency help. Don’t let the address fool you. 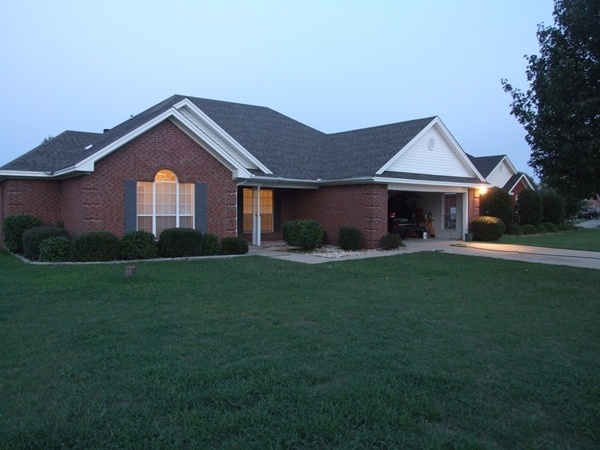 Although this home is located in Alabama, the distance to the west gate of Fort Benning is a mere 10-minute drive. With a demanding military career, a quick and easy commute is everything for preserving quality of life. Renters love an open concept layout and this home has one to offer a family who needs the space. Architectural features like arched entries and trey ceilings elevate the feel of this home to luxurious. A rejuvenating master bathroom with garden tub and vanity is available for winding down before heading to sleep under a vaulted ceiling in the master bedroom. Custom cabinetry is found throughout the house, and an upgraded kitchen complete with stainless appliances is only the beginning of the list of additional features. Both front and back yards will provide hours of relaxation and entertaining opportunities during the pleasant months that are three seasons long in the South. These affordable homes have so much to offer! But there are other cost-effective housing options out there if you are moving in the next few months. 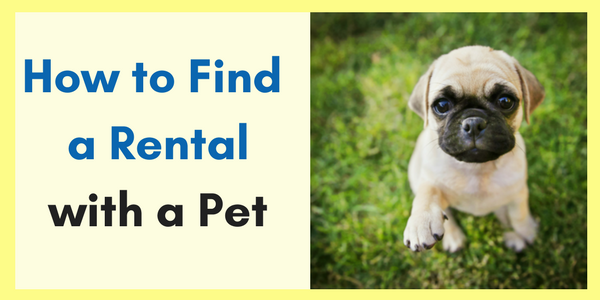 You’re going to need the best leads for rentals and homes for sale you can find. Keep up with future Homes of the Week and the ever-growing inventory of homes available near your preferred installation.